After rescheduling the original January 31st gig, Soulfly are making their way over to Brighton with King Parrot, Incite and a special guest for the Maximum Cavalera Tour 2016, in support of the release of their 10th studio album, ‘Archangel’. 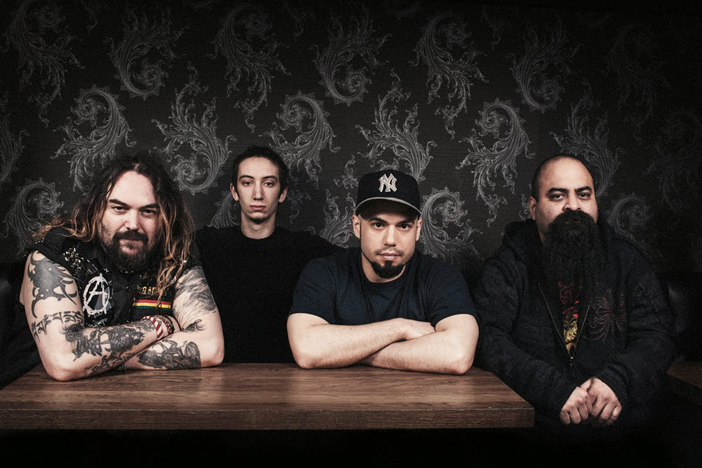 Fronted by the metal icon Max Cavalera, Soulfly are expected to make the walls of the Concorde2 rumble and the heads of their fans bang, playing a number of tracks from ‘Archangel’ and a selection of songs from previous albums. We’ve also heard that a few Sepultura covers are on the bill, and with promising support groups this is shaping up to be an unforgettable night.